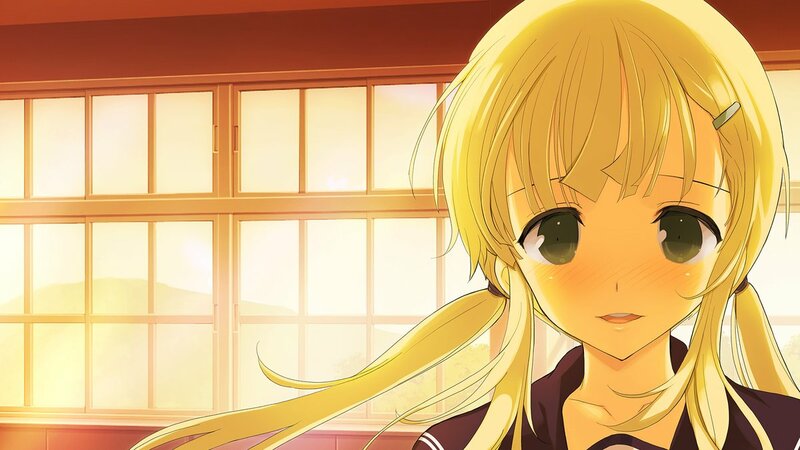 Senran Kagura Reflexions has revealed and released its latest DLC character. 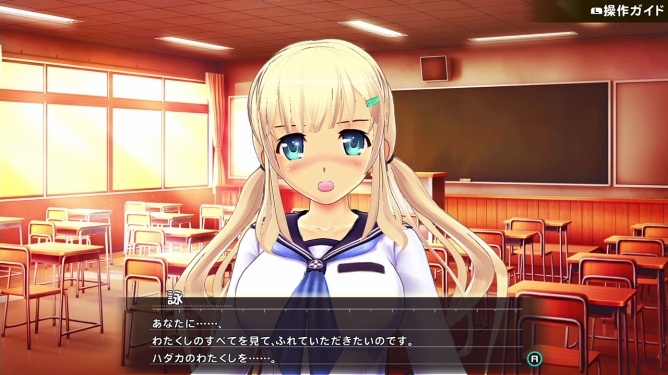 Yomi is now available on the Japanese eShop. 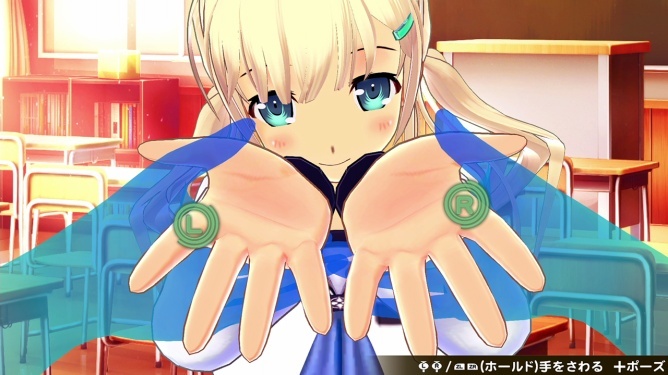 You can purchase Yomi as part of a new DLC set for 1,000 yen. Along with the character itself, some costume items are included.